Your home's heating system must be properly installed to ensure you are comfortable and your home is well-heated. If your heating system ever malfunctions, it might leave you and your family without heat. To prevent major issues, it is important to have a professional inspect your heating system regularly to make sure all aspects of it are working as they should. In addition to preventing issues, having your heater checked might save you money. If any part of the heating system or air flow is restricted, it might cost you more money to heat your home. 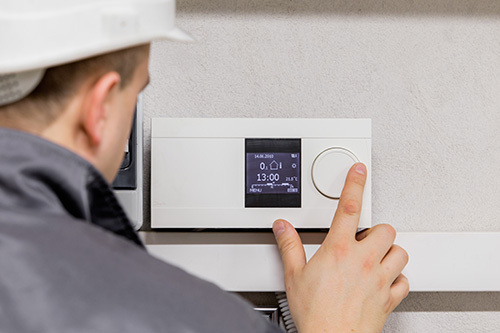 If your home's heating system is failing or not performing as it should, contact us today to learn how we can help heat up your home.